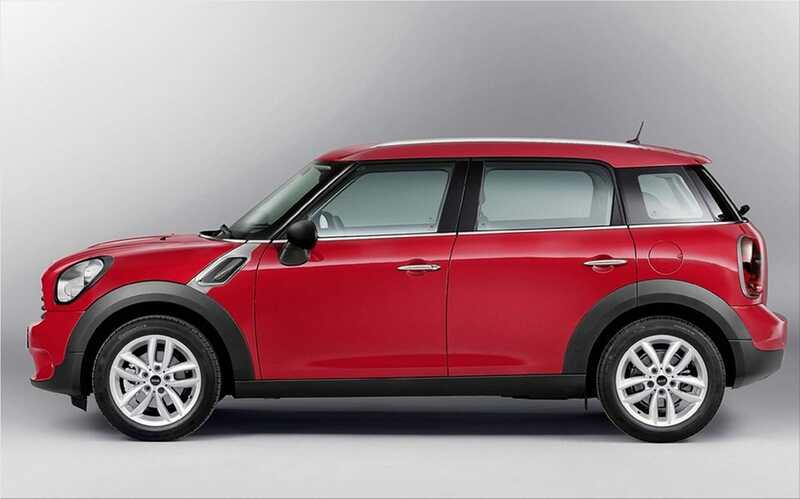 British manufacturer Mini has presented a series of photographs of the revised Mini Countryman model in preparation for Autumn. 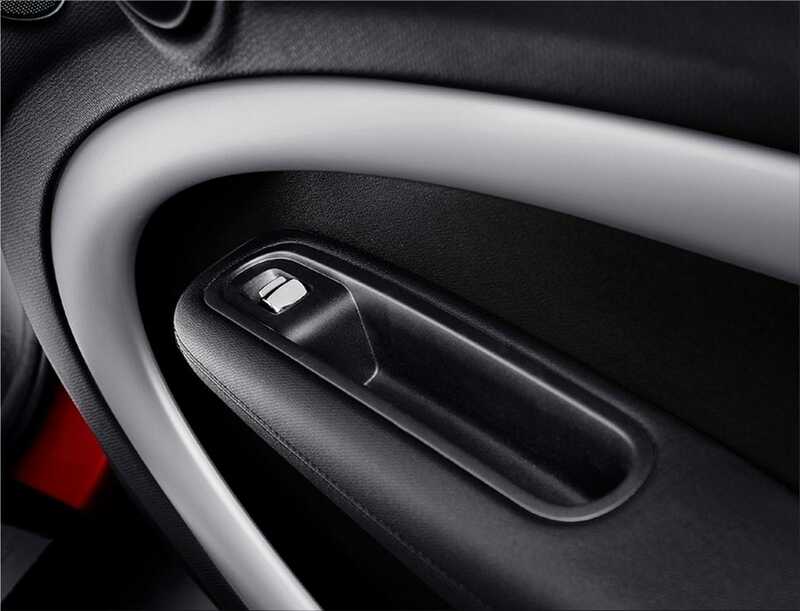 It comes with a few minor esthetic changes and a number of changes to the vehicle's interior. 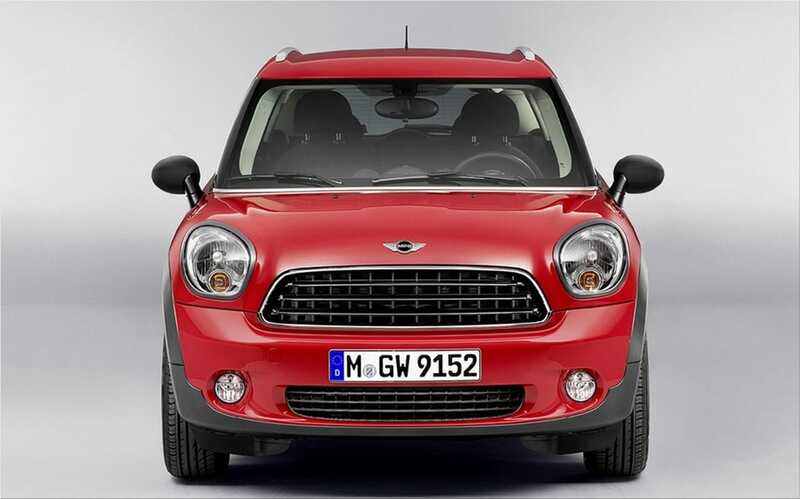 In terms of exterior design, Mini Countryman comes with changes visible only by a professional eye. 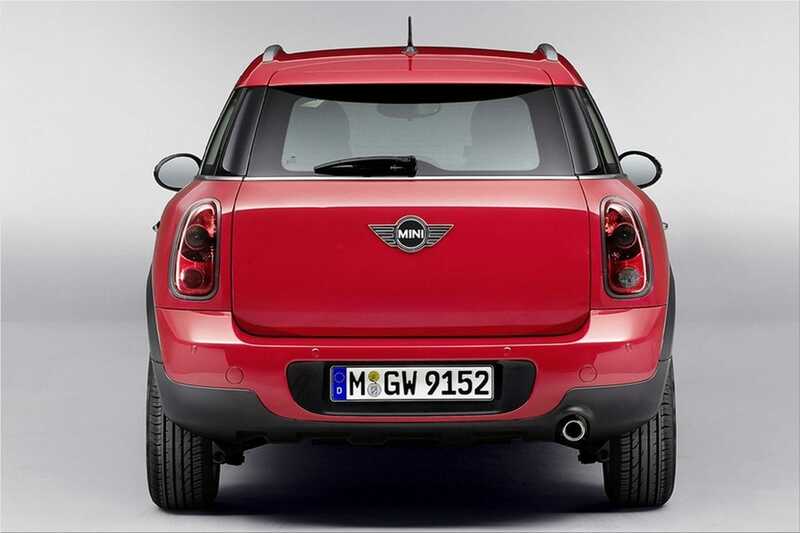 Beside the slightly changed grid, Countryman has retained the same lines, but added two new colors for the body (Brilliant Copper metallic and Blazing Red metallic). 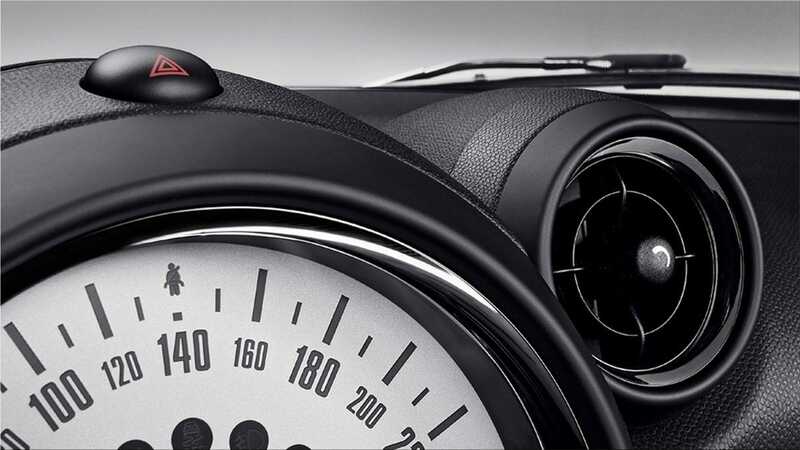 Regarding the engines, customers will enjoy the same units as before. 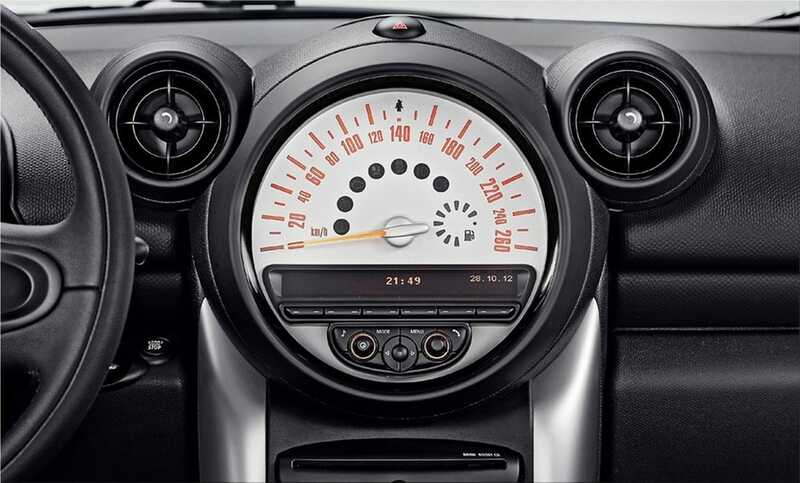 Power ranging from 98 hp (Version One), up to 218 hp (JCW version). 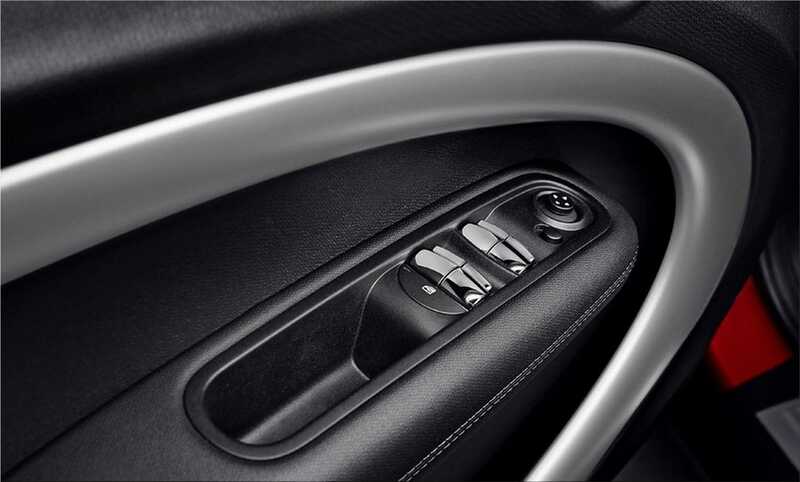 Inside, the buttons for opening the electric windows were moved from the center console to the doors. 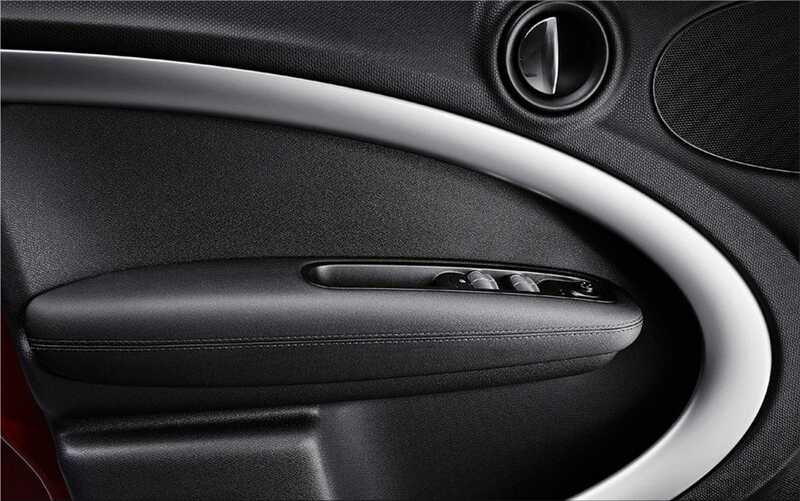 The interior armrests have been perfected for a better comfort. 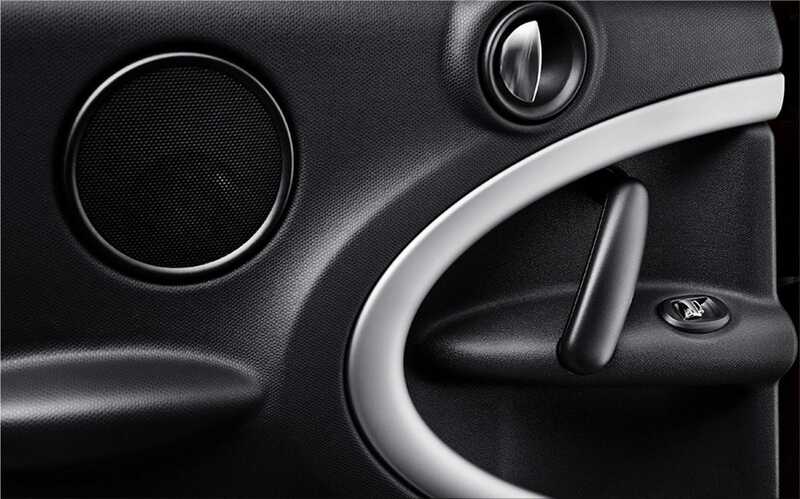 Air vents have a new look, thanks to carbon black colored rings. 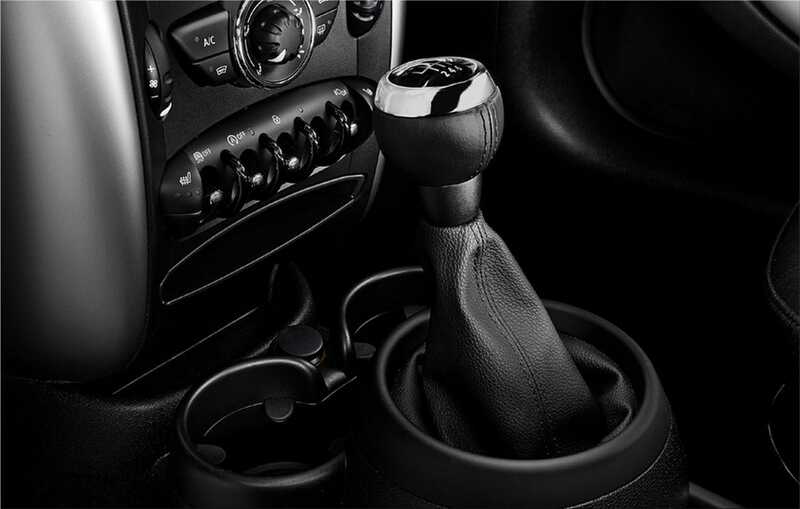 Mini Countryman has new colors for the interior trim, gloss black or chrome. 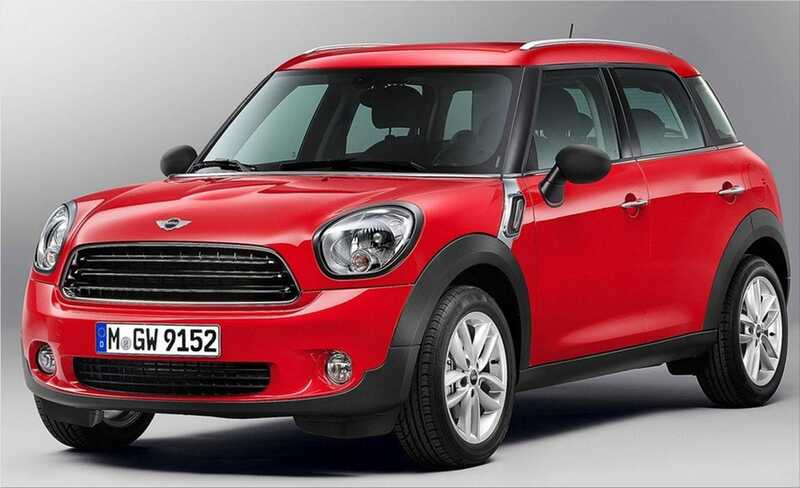 Mini Countryman's price is unchanged, starting at $26,450 for the base ‘One’ model.